Slow fashion and sustainable label Rang Malang is all about reviving and promoting the art of natural dyes as well as offering a range of hand-dyed apparel and home furnishings. With eco-friendly and sustainable being the buzzwords with most fashion labels these days, slow fashion label Rang Malang's doing its bit with naturally dyed products and workshops. The series of workshops is quite interesting and is for anyone and everyone looking to pick up a new hobby. Their five-day intensive workshop on Natural Dyeing is perfect if you are looking to seriously consider your hand at dyeing. The workshop will take through what natural dyes are to making your own natural dye. There's a lot of hands-on learning, so they are not joking about it being intensive. 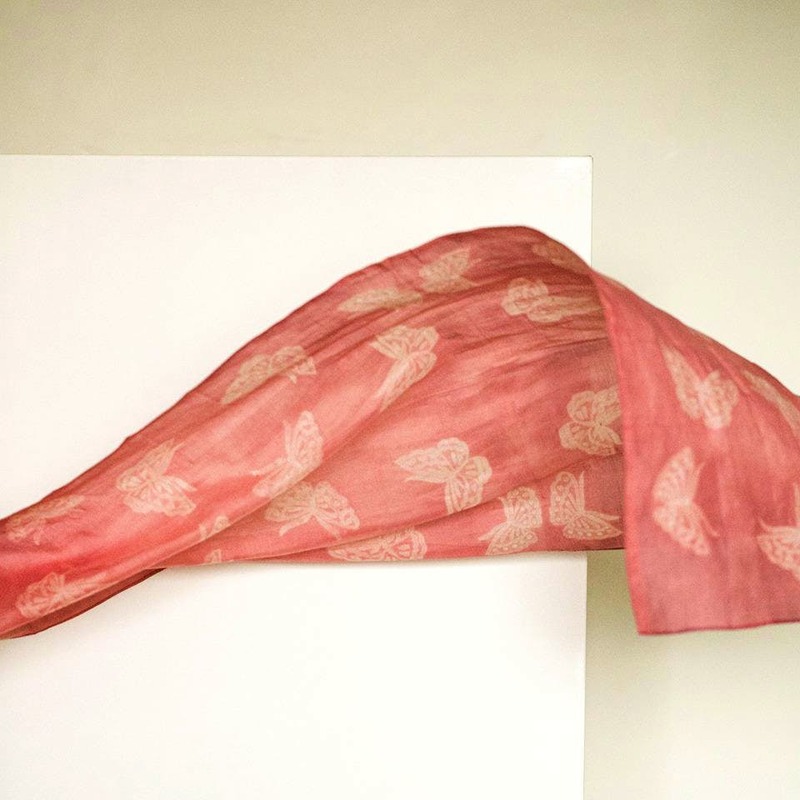 All their products which include apparel and accessories such as scarves, stoles, and saris and home furnishings such as cushion covers and curtains, are completely hand-dyed using 100 per cent natural dyes. The dyes are locally sourced from farmers who have sustainable practices and moreover, the label also works with leaves, flowers, tree bark, and other natural waste products for an all-around sustainable approach. Also, since the products are hand dyed, not two products are the same, so hello to one-of-a-kind collection. You can reach out to them on their Facebook page regarding their workshops and also on placing orders for their natural hand dyed products which include material for bespoke clothing.